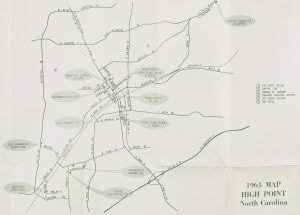 A set of maps contributed by our partner, Johnson C. Smith University, show property divisions over time in the McCrorey Heights area of Charlotte, North Carolina. 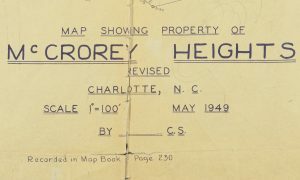 McCrorey Heights is a neighborhood in west Charlotte that was established by Johnson C. Smith University President H. L. McCrorey at the turn of the century. 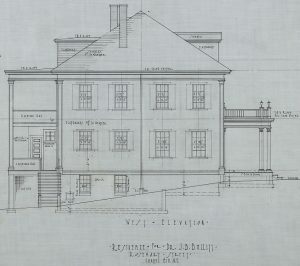 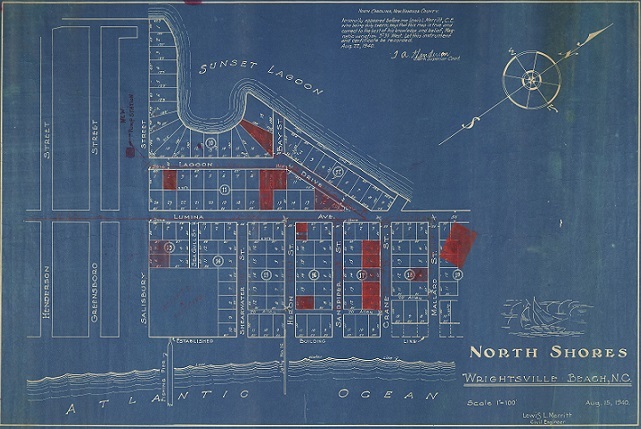 In the early 1900s, the neighborhood was a home to the city’s black professional class and continues to be heavily associated with Johnson C. Smith University. 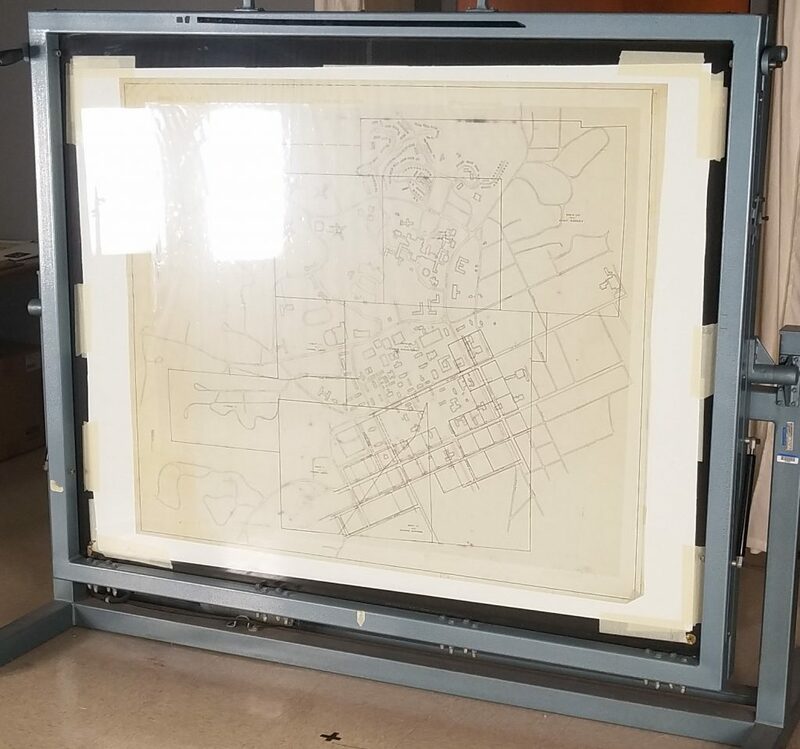 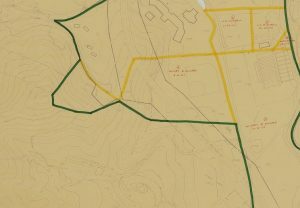 The six maps show the area from 1912-1949, and changes in the neighborhood property lines can be tracked over this time period. 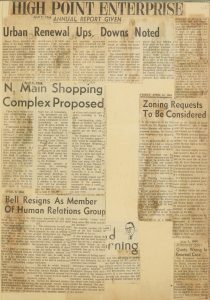 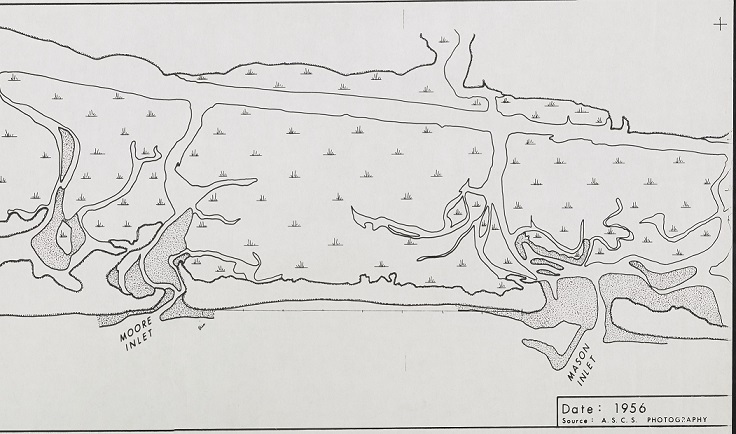 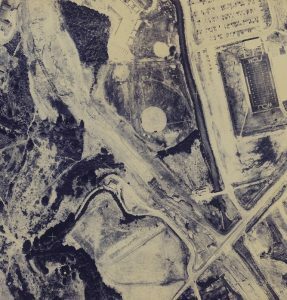 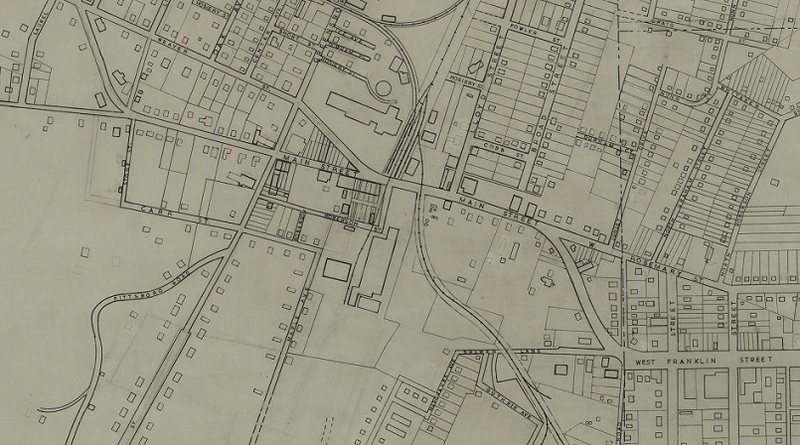 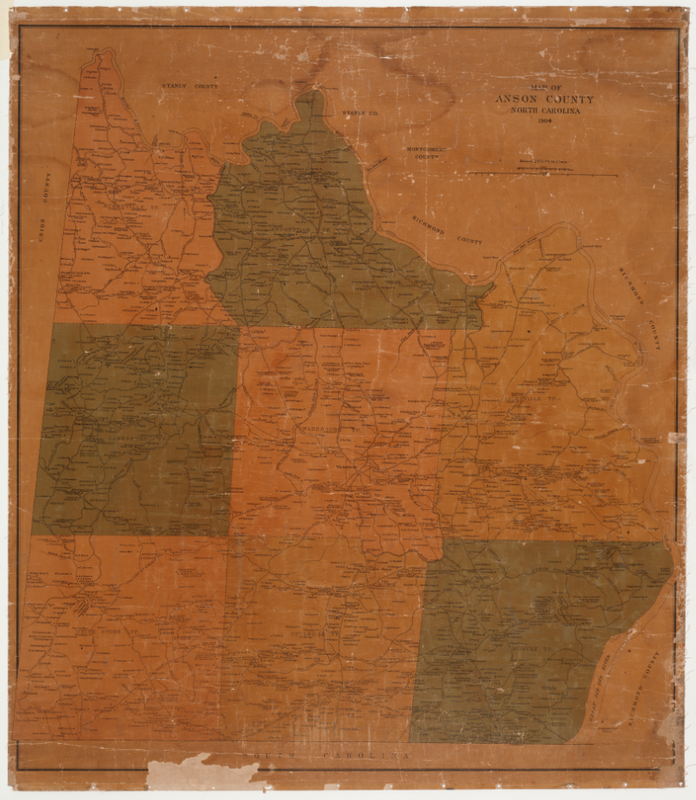 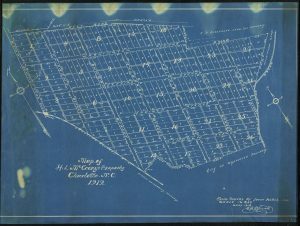 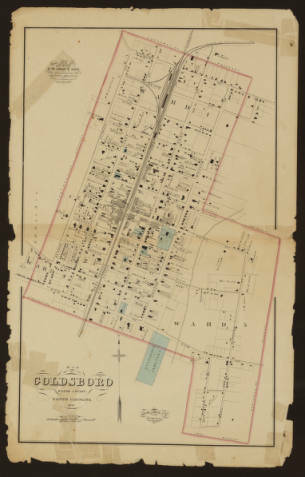 The 1949 maps include names of community member associated with each section of property along with other hand-written notations. 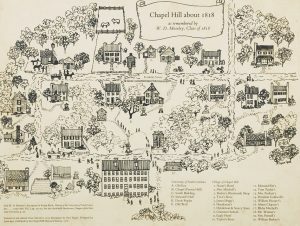 These maps help tell the story of Charlotte’s history. 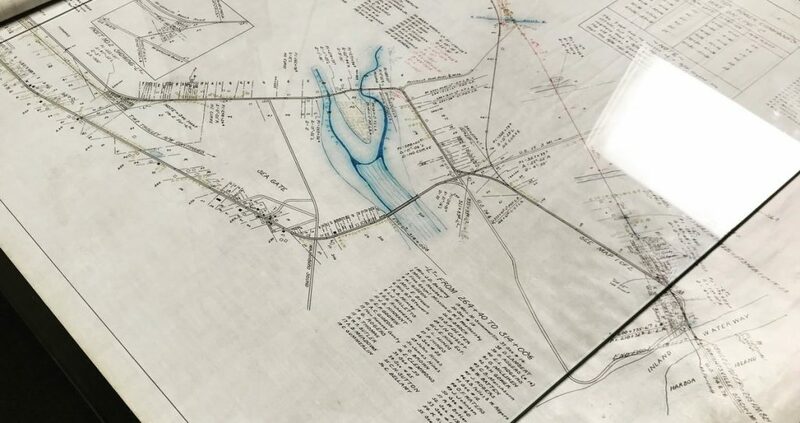 To see more materials from Johnson C. Smith University, take a look at their DigitalNC partner page or visit their website to learn more.